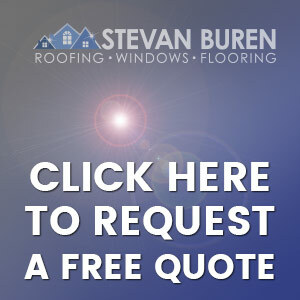 Much of the Stevan Buren Roofing, Windows, and Flooring family. 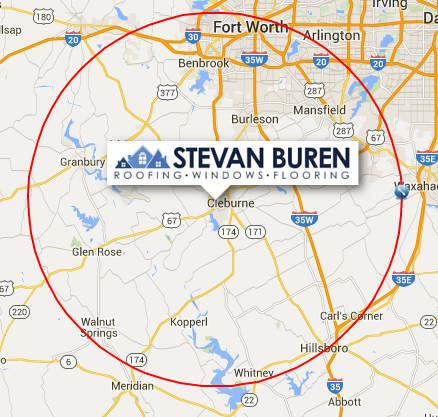 Stevan Buren Roofing, Windows, and Flooring is a family-owned company primarily serving Fort Worth and areas south to Hillsboro, but as you can see from this map, we’ve been known to travel for larger projects. 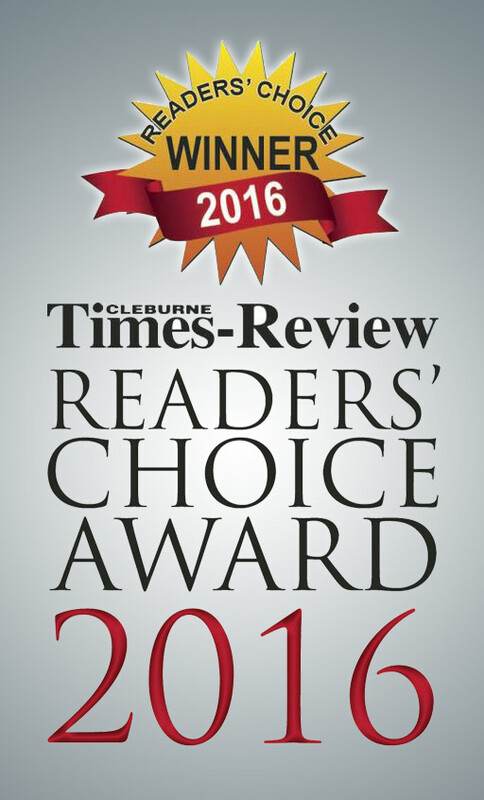 We have been headquartered in Cleburne for many years, we live here (and some in Alvarado, some in Hillsboro, some in Burleson, some in Glen Rose), we serve here, and we will be here when storm-chasers are not. Our team has extensive experience in just about every aspect of residential and commercial construction and remodeling! Most of us grew up in or around the construction business, so our combined years of experience equals over one hundred years (not to mention that every single one of us has personal, hands-on experience maintaining and updating our own homes–even the office staff!). We are blessed to have truly amazing crews who work efficiently and effectively for quick, quality work. We also have insurance specialists right on staff to help you navigate through the claims process if needed. 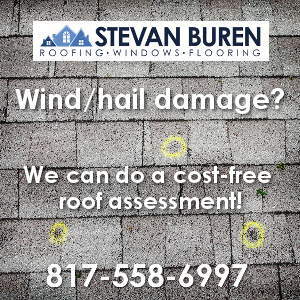 We’ve helped steer families and businesses through (and put buildings back together after) fire claims, water damage claims, storm damage claims, even car-through-the-front-window claims. 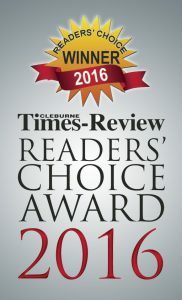 We are accredited by the Better Business Bureau with an A+ rating! We are also fully insured and bonded, and are committed to serving our communities with honesty and integrity.